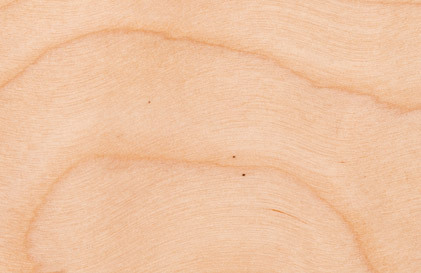 With a subtle grain pattern and smooth, consistent appearance, maple’s creamy white color takes on a golden hue as it ages. The versatility of this wood makes it a perfect choice for natural, stained, or painted cabinetry. 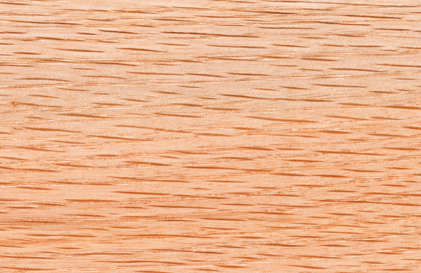 Known for its strength and visible grain, oak is a durable wood that ranges in color from reddish-tan to medium brown. Oak’s patterned look makes it a great option for anything from traditional to rustic cabinetry designs. The beauty and richness of cherry cabinetry is evident with one simple look. 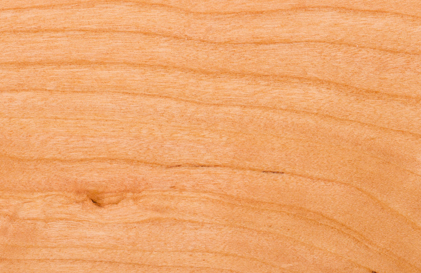 The smooth texture of this elegant hardwood allows stain to adhere beautifully, and its color will deepen with age.